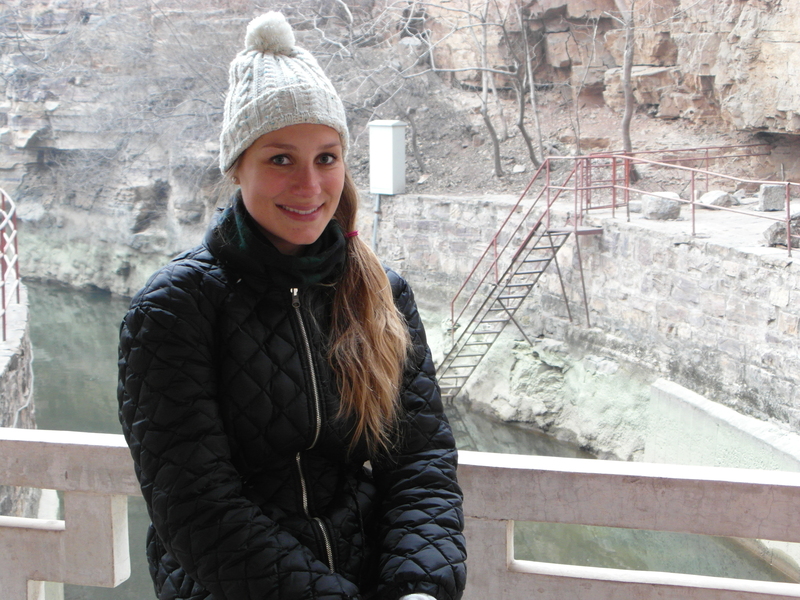 OpUSA Staff Profile: Meet Kira H.
Meet the faces of our organization! Our new Staff Profile blog series will introduce you to the people behind Operation USA. Check back every few weeks for new updates. This week, get to know our Program Intern, Kira. PRIMARY JOB FUNCTIONS: As a Program Intern I am learning the implementation process of disaster response, grant writing, program monitoring and evaluation as well as in-kind procurement. WHAT I LIKE MOST ABOUT WORKING AT OPUSA: It’s great to see how big of an impact a small organization like Operation USA can make! CAUSES I CARE ABOUT: Making a positive impact in the lives of children affected by disasters. MY BEST OPUSA MEMORY: Feeling the optimistic vibes in the Philippines during our field trip in January. BECAUSE: I never had the chance to meet them. 1. For three years nobody told me that the word “fire lightener” (a lighter) does not exist… I nevertheless use it! 3. I have no talent for painting and drawing at all!! 4. I am a pescatarian having a hard time giving up on tuna and salmon. ON WEEKENDS YOU CAN FIND ME: At the beach!